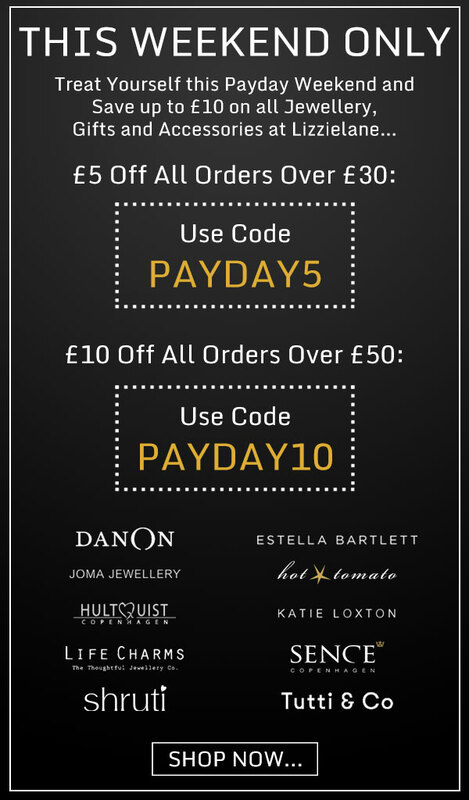 Save up to £10 Off Every Order – This Weekend Only! Only one code can be applied per order and offer cannot be combined with any other discount or offer and is only valid on full price items. Lizzielane reserves the right to change or retract this offer at any time. Discount Codes are valid from 2pm Saturday 2nd Feb 2019 until midnight Monday 4th Feb 2019. Other T & Cs apply E & OE.